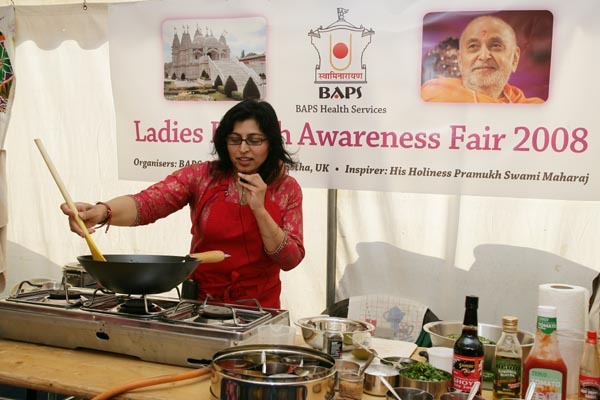 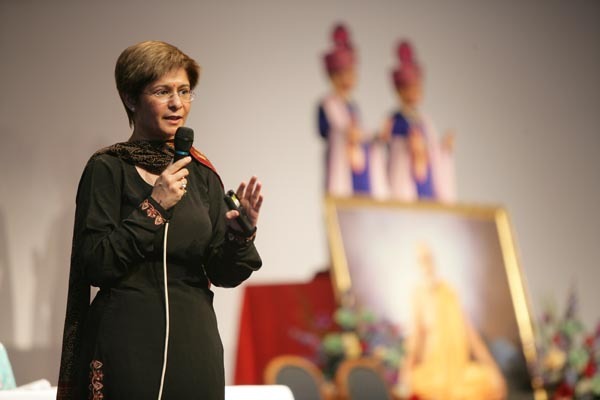 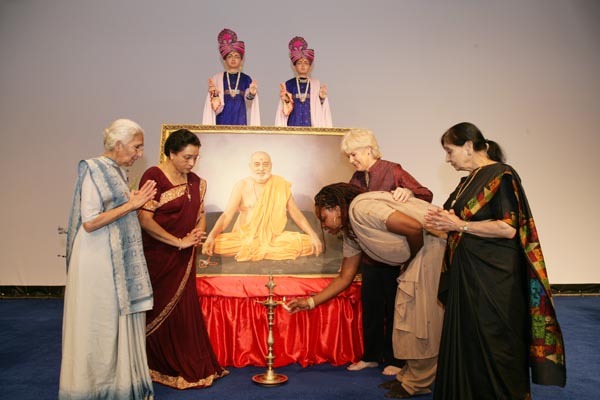 As part of its ongoing multifarious community outreach programmes, BAPS Swaminarayan Sanstha, UK (BAPS), hosted a national health awareness fair for women at the BAPS Shri Swaminarayan Mandir in Neasden, London, on Saturday 11 October 2008. 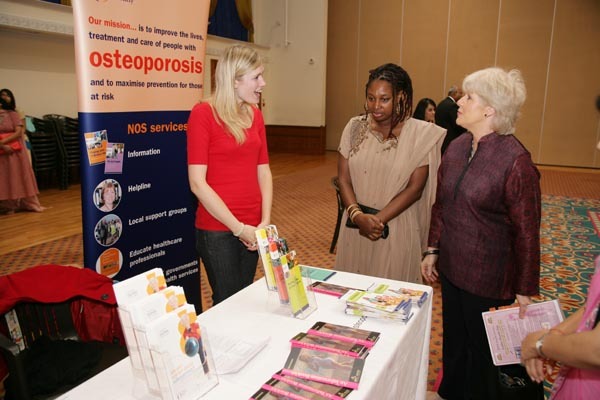 The fair was inaugurated by Ann Keen, MP for Brentford and Isleworth and current Parliamentary Under-Secretary of State for the Health Service, and Dawn Butler, MP for Brent South. 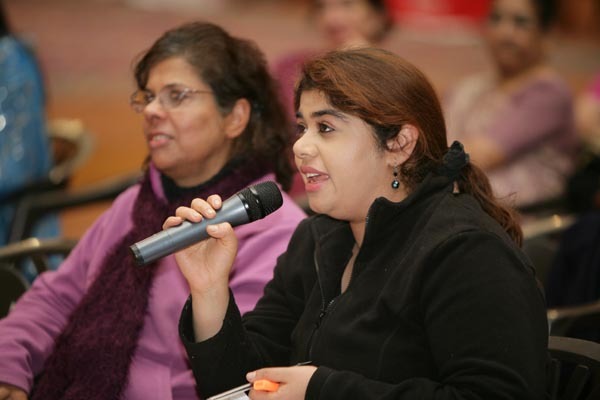 The aim of the event was to raise vital awareness among the local community about some of the major sources of illness and disability for women in the UK, particularly for South Asian women. 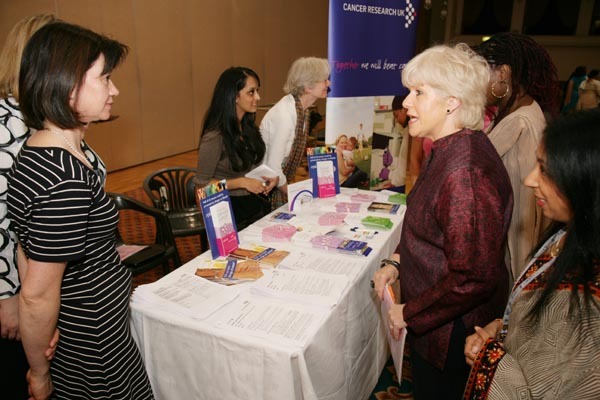 Awareness and early detection of many of these conditions help to prevent serious and often disabling consequences. 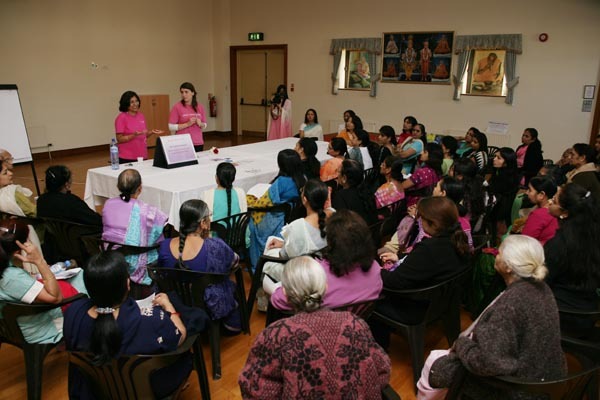 Additionally, Marie Geiger and Ms Daksha Hathi from Breast Cancer Care facilitated a special workshop. 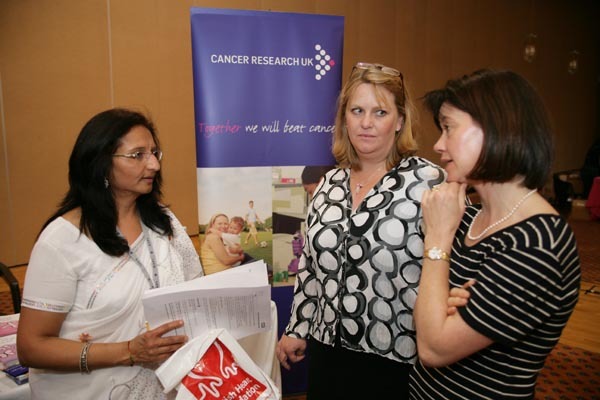 They were available all afternoon to field questions and address concerns from attendees on a more personal level. 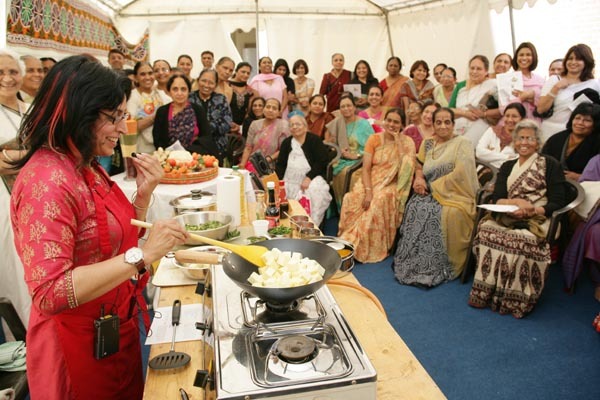 The Fair proved a great success among both the attendees and the presenters. 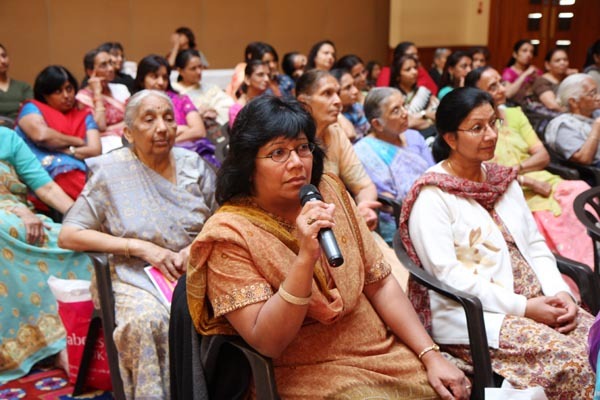 It provided valuable information and guidance to hundreds of women to help them tackle these health conditions at an early stage. 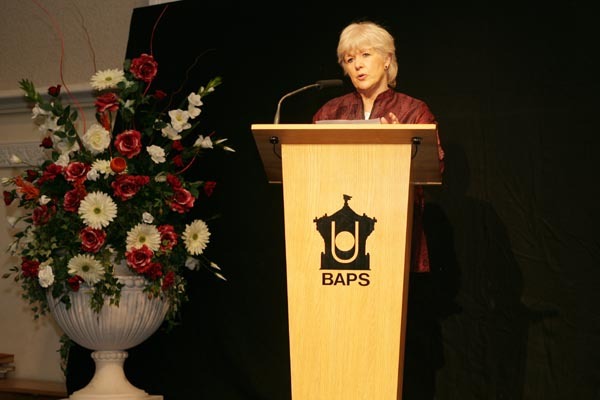 All the speakers were particularly impressed at the smooth coordination of the event. 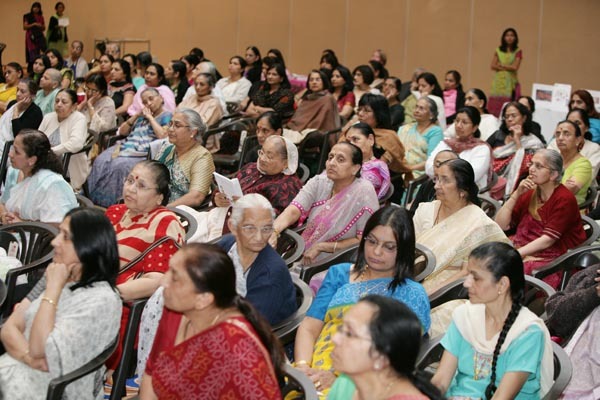 Dr Tanna also noted that the reassuring, comfortable environment of the Mandir was important to women for asking the right questions and receiving expert advice. 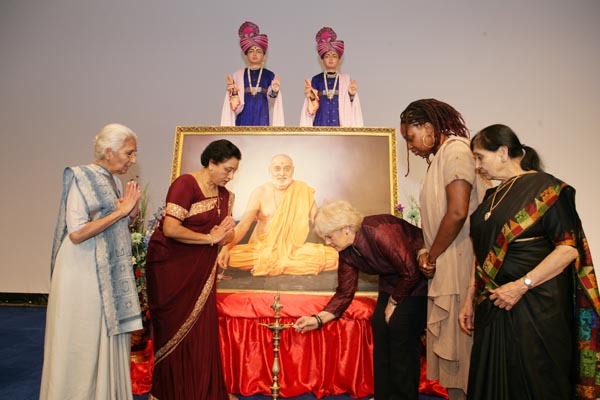 The event was open to all, and was free of charge.